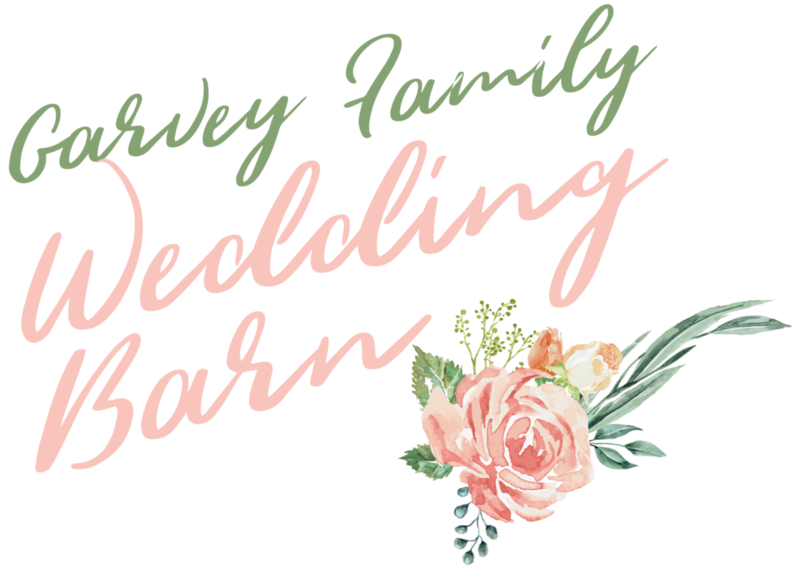 Below are a few photographers who have experience filming weddings in our barn. The Knot is also a great resource for local wedding photographers. View them.